I'm from Escondido, California and have lived in the San Diego area since 1974. I'm a Buckeye and was born and raised in a small town in northeast Ohio prior to moving to California. I’ve been married for almost 19 years to my motorcyclist wife, Domani. 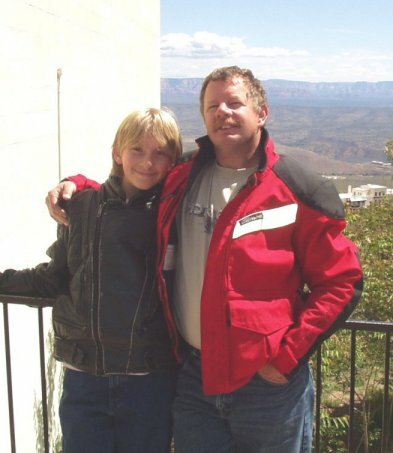 We have one son, Luke who is almost 15. 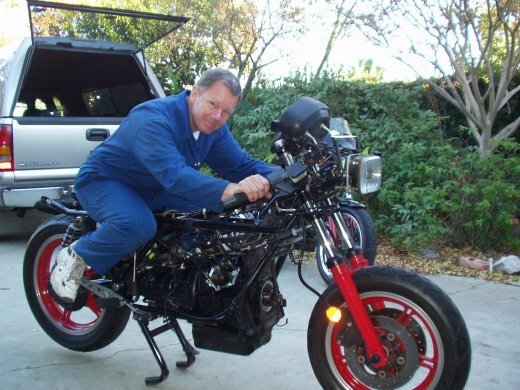 I have been riding motorcycles for about 35 years. Moto Guzzis have been a large part of my life and have developed into a true passion. I have enjoyed many wonderful adventures and have met some fascinating people and made some very good friends through my association with these fine motorcycles and the people that share the same passion or rather affliction. I am a firefighter like several of the other team members. 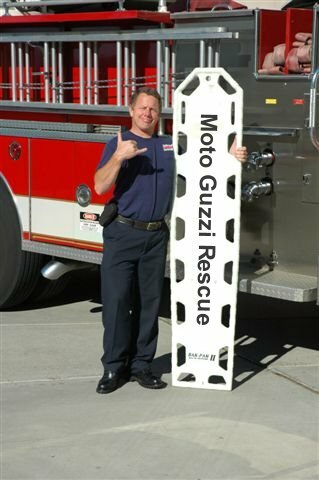 I work for the Solana Beach Fire Department as an Engineer and enjoy restoring and riding vintage Moto Guzzis in my spare time. My personal favorites are the V7Sport and early bacon slicer 500cc singles, such as the Falcone. Having long been a gear, I have enjoyed building many different types of engines through the years. 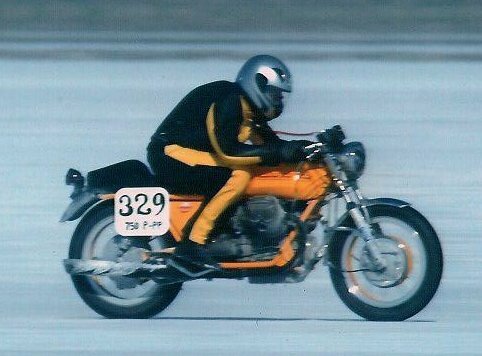 Setting afoot at Bonneville, I experienced a culmination of emotions and soon realized I really wanted to return here and what better than aboard a tuned Moto Guzzi Lemans in search of some truly adrenaline pumping speeds. Our team consists of some very good friends that I have known for many years and have shared many adventures with. This endeavor could not be accomplished or realized without their help and dedication, and nor could it be realized without the help and support of my family, my wonderful loving wife Domani and my bright and funny son, Luke. I also really want to thank all of the shops and individuals who have contributed parts and discounts to make this possible. Your generous help has been truly motivational and inspiring. If you can make it to Bonneville, we would really enjoy sharing the adventure with you!